Tucked away on the Georgia coast, the Golden Isles is home to some of the most beautiful and Insta-worthy spots on the Atlantic. Visitors and romantics alike have been traveling to the area for hundreds of years in search of a serene setting, breathtaking scenery and a feeling of solitude that draws couples even closer together. 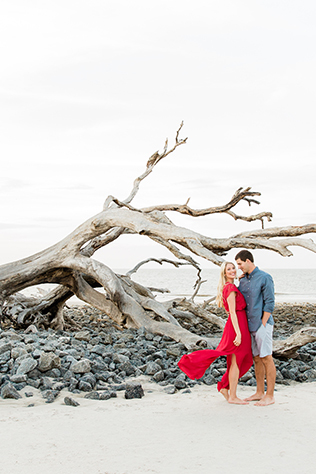 The Golden Isles is undoubtedly one of the best-kept secrets when it comes to planning a wedding. 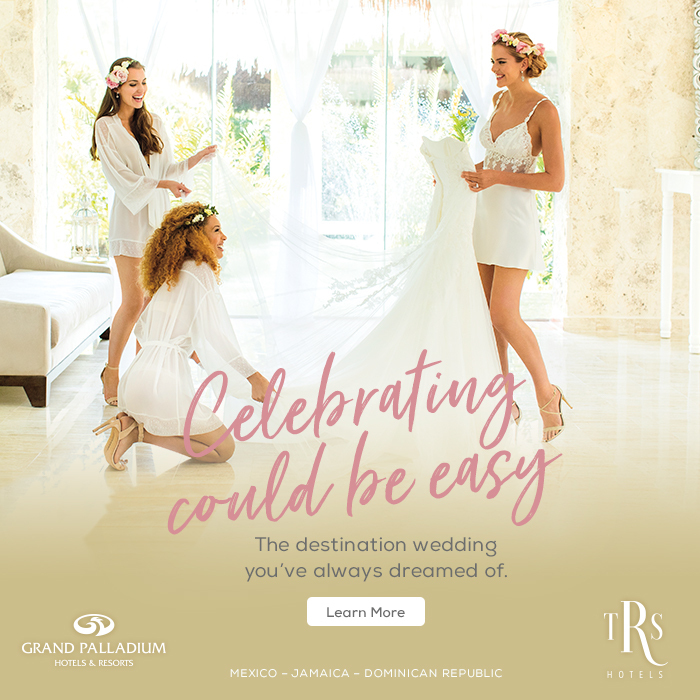 Here, you’ll find dozens of beachfront, historic, romantic and luxurious venues with helpful teams ready to make your special day absolutely perfect. 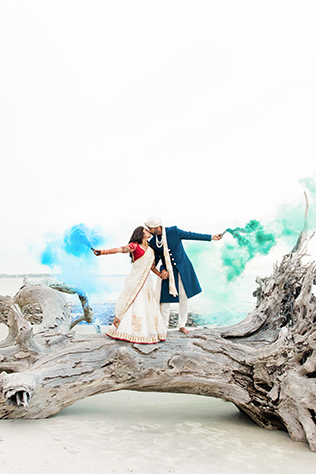 Whether you’re looking to host your wedding in the Golden Isles or simply have your engagement pictures taken while you’re on vacation, these are our top five favorite and most Instagrammable spots for the perfect photos. What Makes It So Dreamy: Easily one of the most popular (and beautiful!) beaches in the Golden Isles, Driftwood Beach is the result of years of erosion, leaving behind gorgeous weathered trees that line this stretch of beach. It’s incredibly dramatic at sunrise and it’s totally worth the early wake-up call! Where to Find It: The southern end of Jekyll Island, right off of Beachview Drive between Clam Creek Picnic Area and Villas by the Sea Resort. Insider Tip: Check the tides before you plan your visit! What Makes It So Dreamy: This was once the winter playground for some of America’s most elite families. The “cottages” that adorn this 240-acre historic district were built in the late 1800s and early 1900s and create the perfect timeless backdrop for photos with their perfectly manicured gardens and unique architecture. Insider Tip: Plan a date after your photos and enjoy a waterfront meal at The Wharf or rent bikes and ride around Jekyll Island! What Makes It So Dreamy: This beautiful lane formed by a seemingly-endless tunnel of centuries-old live oak trees was once the entrance to Retreat Plantation on St. Simons Island. 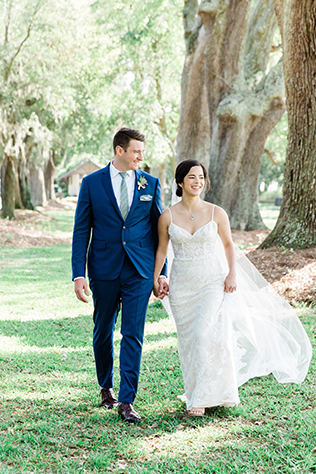 Avenue of the Oaks' sprawling branches filled with picturesque Spanish moss create an ultra-romantic scene that looks like it came straight out of The Notebook. Eat your heart out, Nicholas Sparks. Insider Tip: The Avenue of the Oaks is especially beautiful after a rainy day. Resurrection ferns that live on oak tree branches unfurl and turn a gorgeous shade of green after a rain shower. What Makes It So Dreamy: The Wesley Memorial Gardens are located on the north end of St. Simons Island, a more secluded spot on the island. It’s tucked away amongst untouched maritime forests, the beloved Christ Church and Fort Frederica National Monument. An 18-foot Celtic cross sits at the middle of the garden and is surrounded by benches practically begging for a photo-op. Insider Tip: Visit during early spring to take advantage of the 4,000 azaleas in bloom! What Makes It So Dreamy: Historic Downtown Brunswick was founded in the late 1700s and many of the original buildings reflect the unique Victorian architecture of that time period. Whether you’re strolling hand-in-hand in one of the signature squares or walking past Old City Hall or the Historic Ritz Theatre on Newcastle Street, your photos will be a timeless classic. Insider Tip: Don’t forget to stop by Mary Ross Waterfront Park at sunset for some gorgeous shots near the marina and shrimp boats! 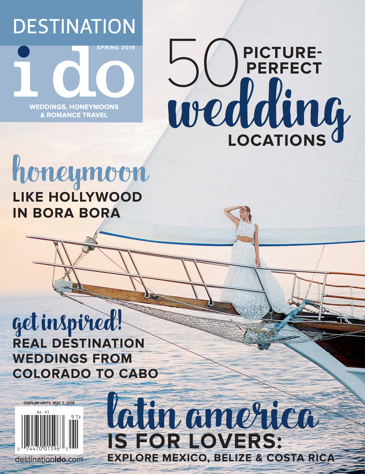 And, when you're ready to plan your perfect Georgia coast wedding, we have plenty of tools and resources to help make your big day everything you've ever dreamed of!